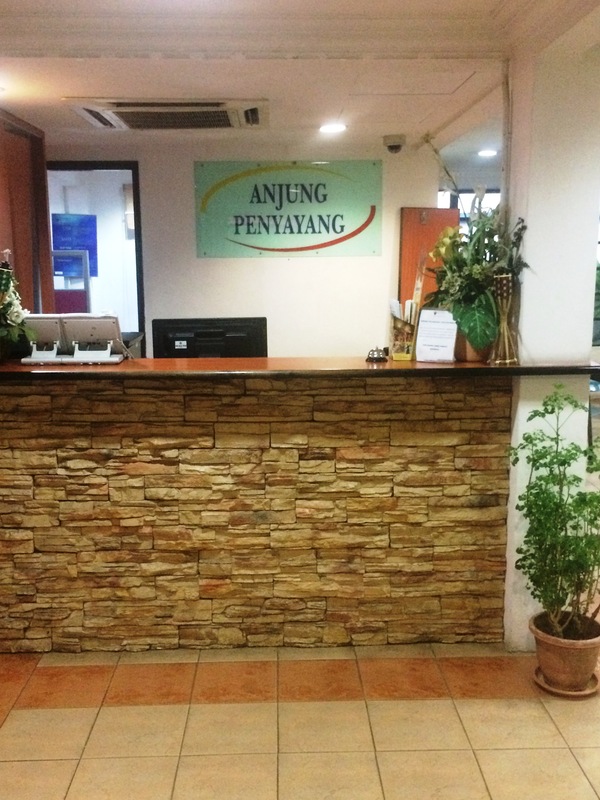 Set Amidst of University Malaya Medical Centre, Anjung Penyayang is all about making your stay here as comfortable as it it complete. At UMMC, the ease of having treatment, visiting patient and attending seminar are now combned together. 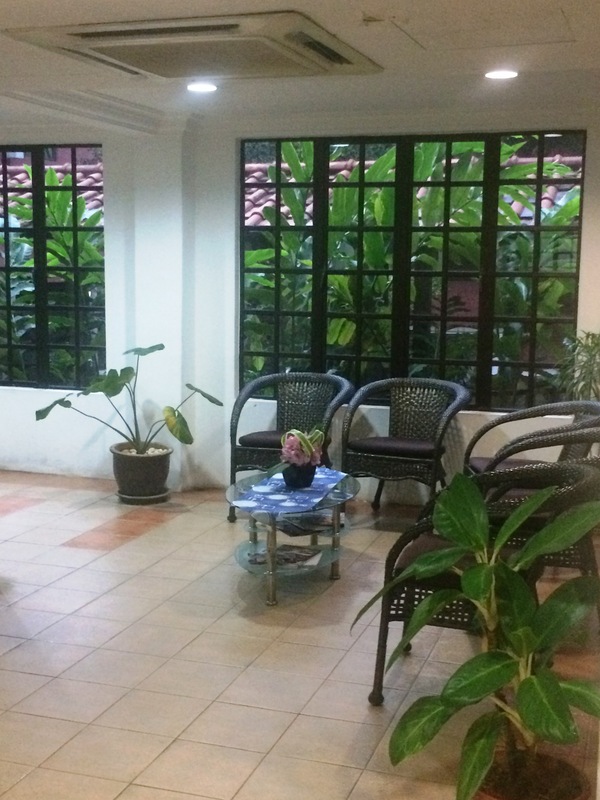 We await you with all sorts of services inclusive Anjung Penyayang as your accommodation and will make your visit a memorable one. 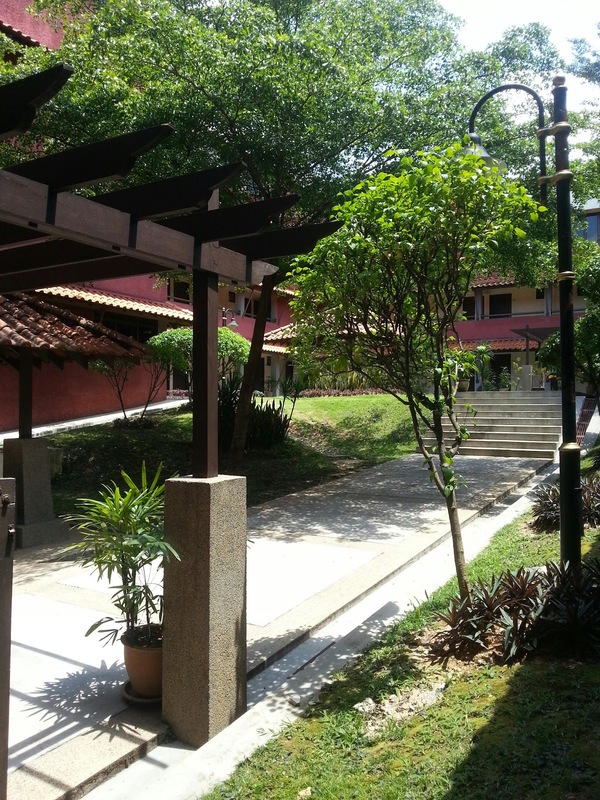 Anjung Penyayang is well located in UMMC, Kuala Lumpur. 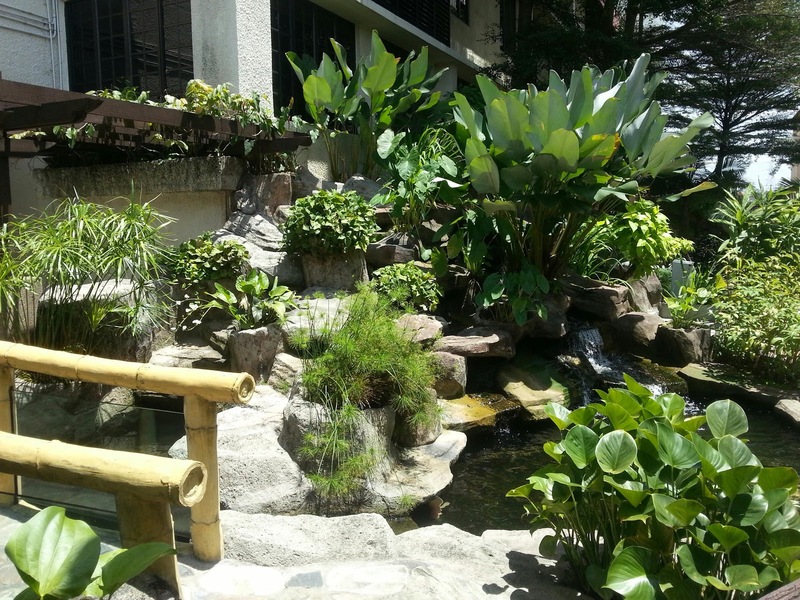 It is only minutes away to Petaling Jaya City Centre and midway between Kuala Lumpur City Centre and Shah Alam. ** Rates are subject to change without prior notice . ** Reservations are held till 6.00 pm unless guaranteed by a deposit . ** Additional RM30.00 will be charged for late check-out up to 6.00 pm. Come and enjoy the green of the UMMC. Relax and enjoy a quiet ambience over exclusive service. 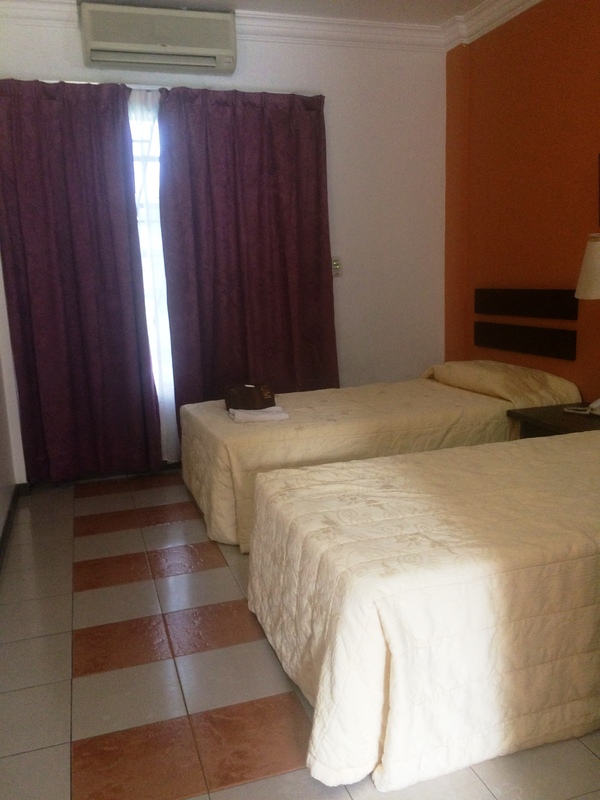 Well-kept hotel rooms offer homely comforts for you to stay . A lounge that offers you water-fall view. The place to relax after a busy day's activity. Perfect for business discussuions or meeting friends.